“Finally, the most demanded features became possible. Visual Composer changed the world by allowing creation of stunning page layouts easily. However, inability to use multiple Visual Composer builders per page or use it for category descriptions brings limitations to your message and expressiveness on a website. Along with that, many people felt the absent of data structures (especially developers) behind the templates. Advanced Custom Fields changed the game in its turn one more time by allowing creating complex fields without a hassle. This is a Love of developers, because it allows to keep data clear and separate from the design along with having a better control over it. However, website owners experience a lack of visual representation of the information they put, which often leads to involving developers for making visual changes. 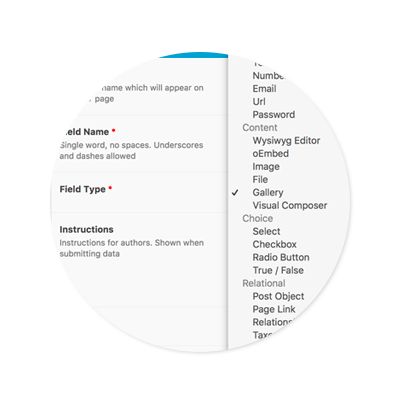 By having Visual Composer ACF field type, you can add editor to any post type, taxonomy term or options page. 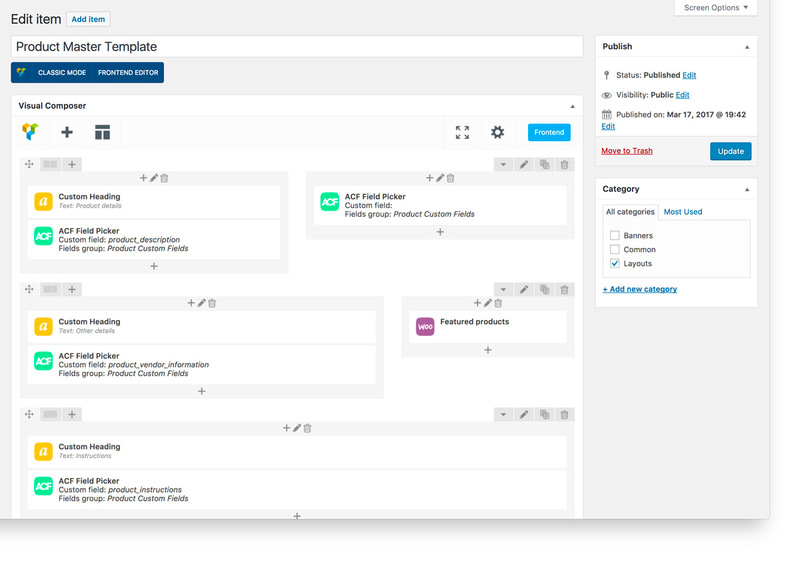 You can add unlimited amount of VC editors on a same page. 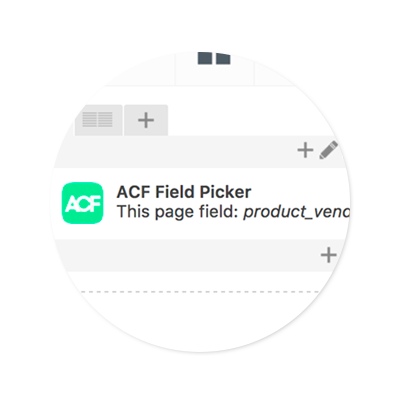 Easily pick any ACF field from current or another category or post page, ACF options page or set custom field in Backend and Frontend editors. Add text, number, date, time, image, gallery, repeater and even flexible content. Common static or dynamic content can be created in a single place. Embed same content snippets into many pages, posts, categories and widgets. 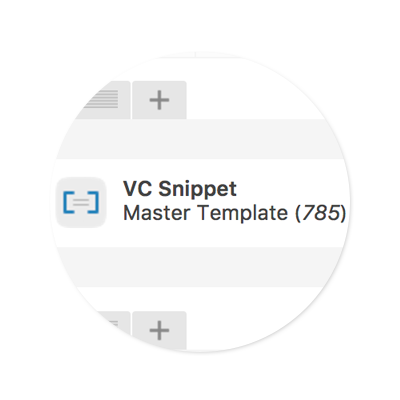 Use VC Snippets to create master templates and ACF fields to manage data. When you need to change the layout, it’s required to do it in a single place only, while changes will be applied throughout your website. 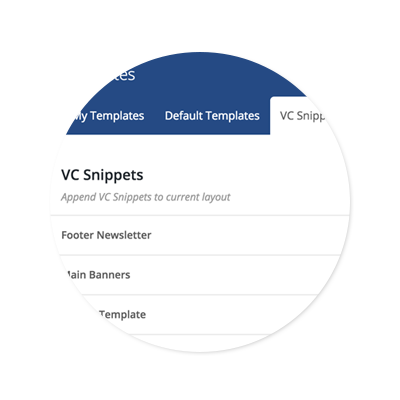 When you create a VC Snippet it automatically becomes available as a template in Visual Composer. 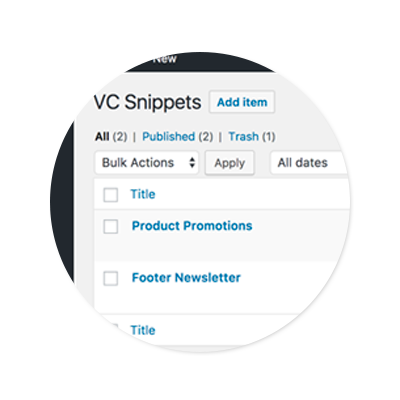 Preview and add VC Snippets in Backend and Frontend editors. When you need more space for editing content in Visual Composer that has been added to unusual places with ACF field, you can switch editor to full screen mode. 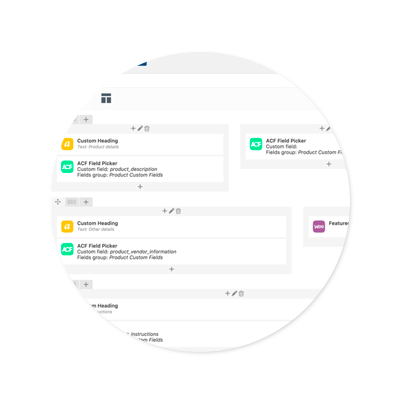 When you need to include multiple Visual Composer editors into Repeater or Flexible Content field there might be not enough space for editing content. For such cases, you can display only short description of an editor field with “Edit content” button. Allocate content snippets across custom categories to quickly find them for editing or inclusion into Editor or Widget, target custom ACF fields, keep layout sample ideas for future use and surely host your reusable live content. 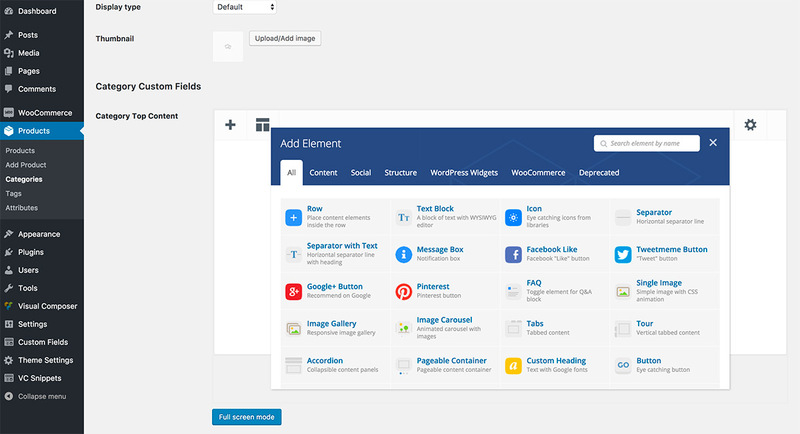 Create content snippets with Visual Composer builder and add them to sidebars. Filter by category to quickly find the right snippet. 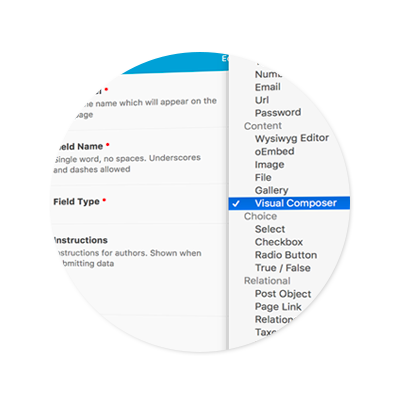 Did you know you can include Repeater and Flexible Content fields into Visual Composer? All ACF PRO fields will be displayed (with any return format), including image, gallery, embedded videos, pages, posts, categories, Google Maps (needs API key), repeater and flexible content. 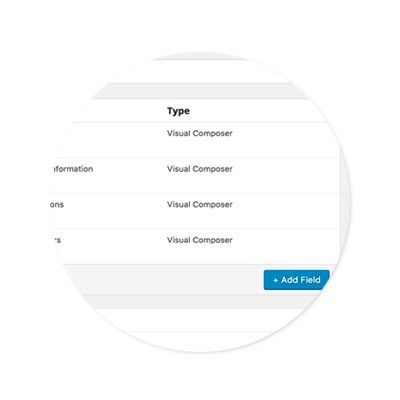 The display of ACF fields included in Visual Composer can be customized with hooks. So, What Are The Essential Assets Here For You?